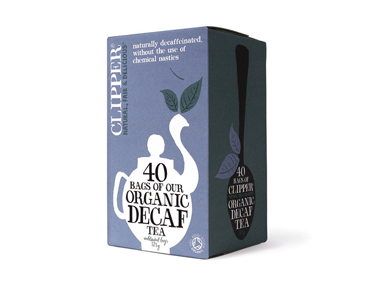 Buy Clipper Organic Everyday Decaf Tea - 40 bags in the UK from our online shop or directly from our independent Scottish store. Where can you buy real Clipper Org Decaf - 40's safely online? If you are wondering where you can buy Clipper Organic Everyday Decaf Tea - 40 bags safely online in the UK, then shop with us. Clipper Org Decaf - 40's - Clipper Organic Everyday Decaf Tea - 40 bags in Black & White Teas and Tea Loose & Bags.